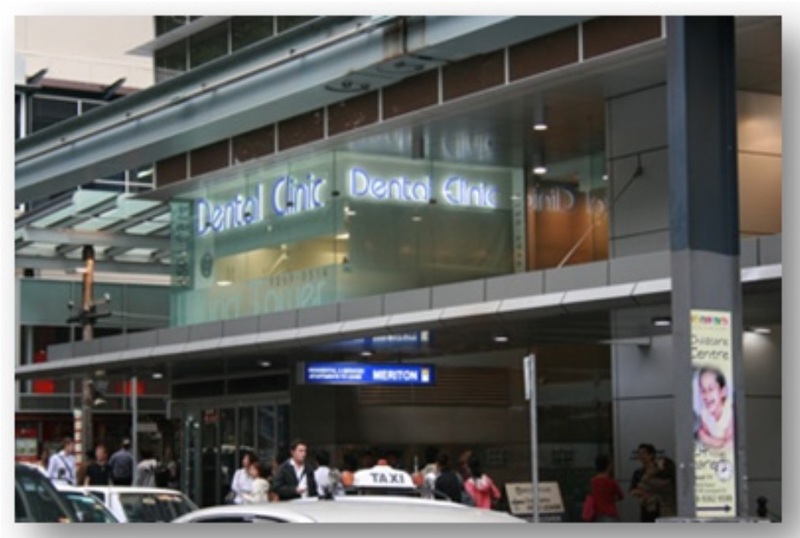 Since 2003, Dental Clinic at World Tower has been providing solutions for all dental treatment as well as Invisaign orthodontic under Dr Knox Kim's management in the centre of World Square. From Day 1 of our operation, we have been trying to integrate our unique way of dentistry for our clients and this was based on “ Tomorrow’s Dentistry Today” . To keep this spirit alive, our dentistry has been aided by high-tech microscopes for all decay removal and from 2006 we have been fortunate enough to integrate Laser equipments for both decay detection and decay treatment at our clinic. Currently, we are one of three dental clinics in NSW which are equipped with Waterlase MD Turbo – Laser device with the fastest decay removing speed. Each year, our principal dentist and practice manager visits overseas high-end clinics in Europe, North America and Japan to share / learn the most cutting-edge dentistry from other professionals. The site on which World Square now stands was originally home to the Anthony Hordern & Sons department store, a six storey building which opened in 1905. This department store had been the biggest store in southern hemisphere before it was finally knocked down in mid-1980s for new site planning.